Keep your pool in the best condition for the warmer months by ensuring that it stays well maintained this fall and winter. The time of year has come when you’re closing your pool for the cooler months. 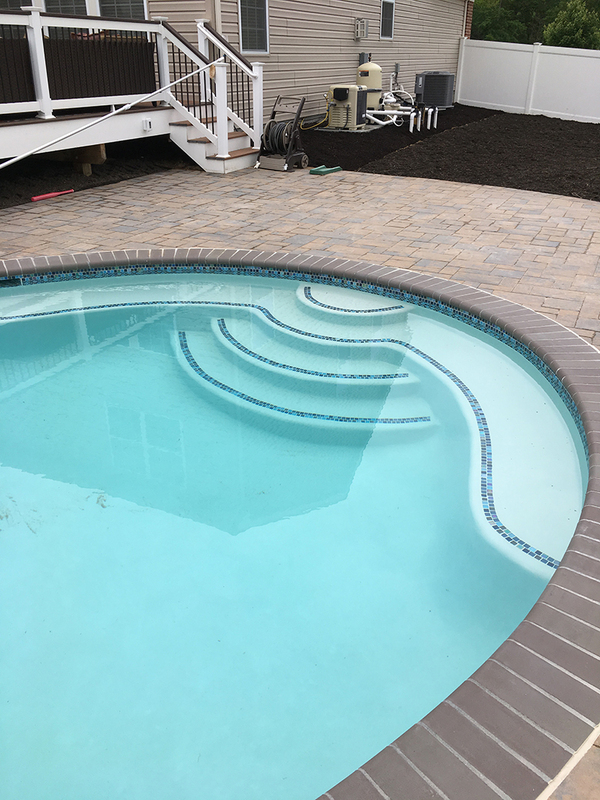 But just because you, your family, and guests won’t be swimming this season doesn’t mean that your pool doesn’t need your attention. Keep your pool in the best condition for the warmer months by ensuring that it stays well maintained this fall and winter. After a busy summer, your pool could probably use some cleaning and maintenance. As the leaves continuously fall into your pool, be sure to scoop those out as debris will accumulate and cause stains and algae growth. Check that your filter is clean and in good working condition. In addition, be sure to clean your skimmer baskets on a regular basis. 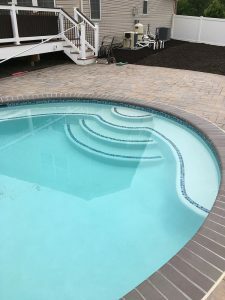 Plus, to save yourself a lot of work later, do general maintenance on your tiles and pool deck to ensure that they are in good condition and ready for next summer. Be sure to check that the pH, chlorine, total alkalinity, and other levels and chemical balances in your pool are optimal. The change in weather means that you’ll probably have to make some adjustments. Use your pool testing kit to check the balances. If you’re a dedicated swimmer, maybe you don’t let the cooler temperatures stop you from jumping in. In this case, fall swimming usually requires a heat pump or pool heater. Adjust your pool’s heating cycle to ensure that it is comfortable enough for swimming. In addition, cover it at night to help keep the warmth inside the water. Covering your pool is one of your best defenses against falling leaves and debris. It will help cut your cleaning time and keep your pool in an overall better condition. Investing in an automated cover will keep your pool safer, especially for children and pets, and will assist with energy savings this fall by keeping the water cleaner and slowing the evaporation process. This entry was posted on Friday, October 6th, 2017 at 2:41 pm. Both comments and pings are currently closed.